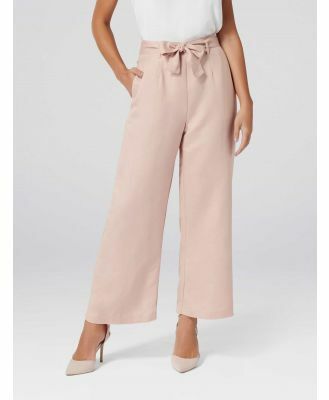 Pants by ebonie n ivory, Part of a co-ord set, It s got a BFF, Metallic finish, High-rise waist, Zip-side fastening, Wide-cut legs, Regular fit - true to size, Exclusive to ASOS. Inspired by a love of travel and festivals, Australian label ebonie n ivory dresses you for dancing in the moonlight and basking in the sunlight. For mainstage-ready vibes, look to its flowing maxi skirts, velvet playsuits and cool co-ords.